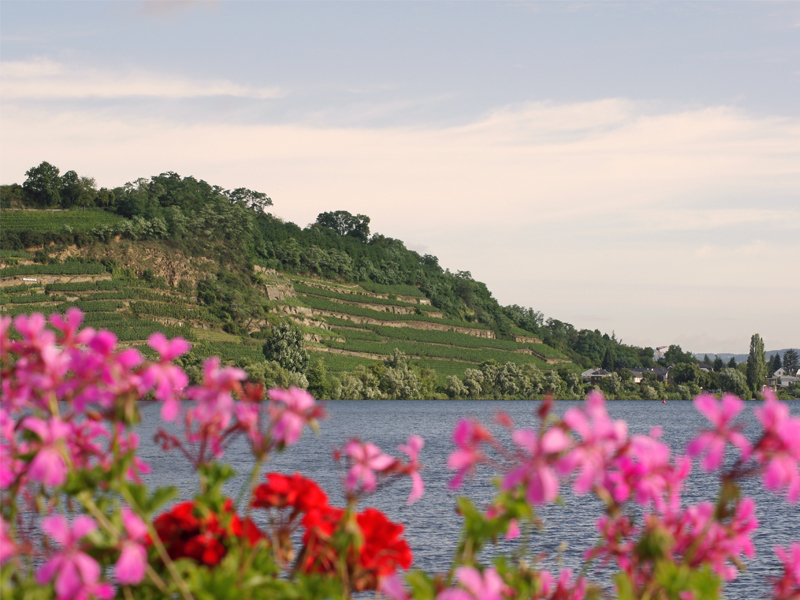 Wine has been cherished and cultivated in Koblenz since the Romans brought it to the Rhine 2,000 years ago. Sparkling Rieslings thrive here, as do strong Pinot Noirs and fruity Dornfelders. The best way to find out is to try it for yourself at a wine tasting in one of the many vineyards or when out shopping in the Koblenz Weindorf or in a Strausswirtschaft tavern, where in addition to excellent wines, other Koblenz specialities are served, from Dunkes to Debbekooche.